Peeping through windows and other openings just to catch a glimpse of a car that passed by is something that most people do these days. However, it is very rare to find those few people who are rich doing that kind of thing. They have it all so they do not even bother to look at what others have. Well, this is your time to also stop yourself from always turning to look at the cars that other people are using as you are being presented with this once-in-a-lifetime platform with which you can make your entrance into the world of the high and mighty. If it is regarded as a dream come true when someone drives away in a car that he or she won through the draw of a lottery so what will the ultimate prize of the MS Limited Edition Art Union be referred to as? ‘Out of this World’ is a bit close to the answer. 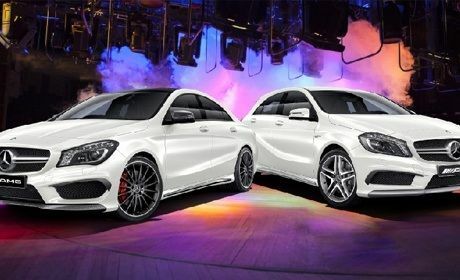 This is because you get the chance to win the latest Mercedes Benz AMG ride and the best part is, you win not just one but two elegant AMG cars. You heard it right. 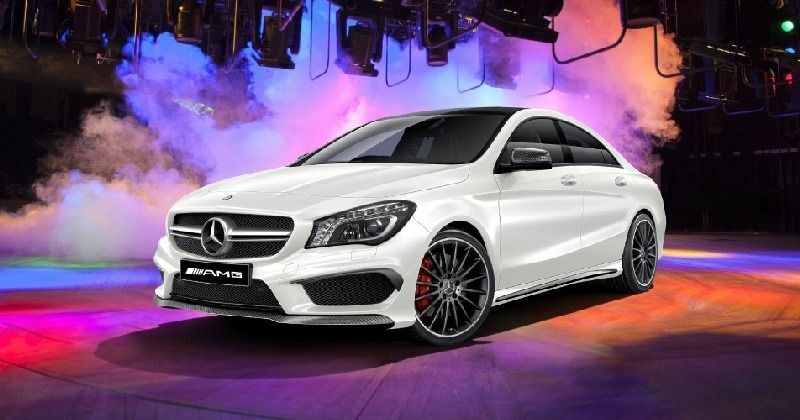 You stand to win a Mercedes Benz CLA45 luxury car in addition to a Mercedes Benz A45 ride. This means that by emerging as the winner of the MS Limited Edition Art Union Draw 167, you get to drive away with two exquisitely designed machines with a total value of $179,834.00. 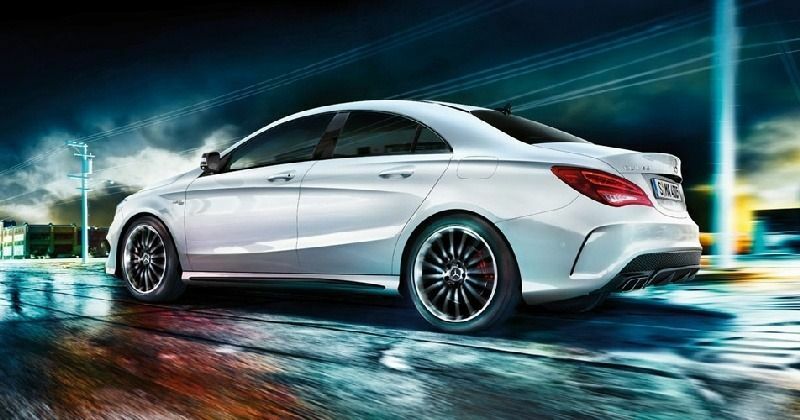 These are just some of the classy features of the two breathtaking Mercedes Benz AMG cars. They do come with a lot of other classless features which makes riding in them all the more enjoyable. 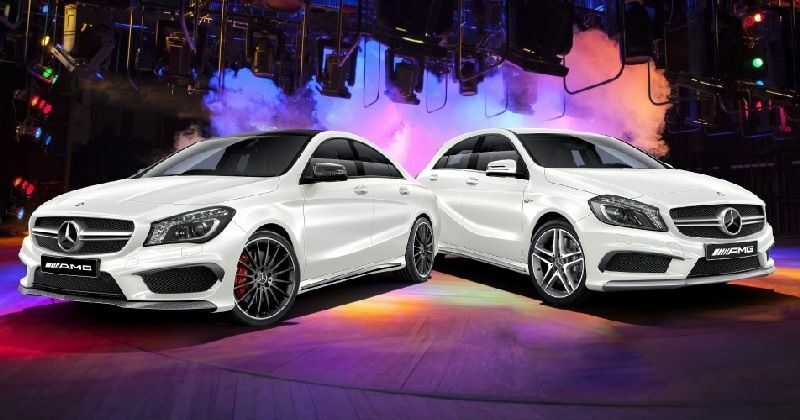 Each of these two cars has five doors and they have such a masculine make that turns heads everywhere you go. Just one of these two cars can take two lifetimes of manually working your socks off before you can even dream of purchasing something like that. However, MS Limited Edition Art Union Draw 167 gives you an option that is a whole lot better and easier than having to save to buy such a car and with this Draw too, you stand to drive away with not just one but the two exquisite cars on offer. You do not need a soothsayer or a prophet to tell you that your best shot of being able to turn your life from going into oblivion to becoming a head-turner is by participating in the MS Limited Edition Art Union Draw 167. This is your once-in-a-lifetime opportunity and as the saying goes, “Opportunity comes but once”. Allowing this chance to pass you by is like saying to yourself that you want to remain in your present precarious condition forever. Turn your life around and become the talk of town spending time out on exciting and adventurous road trips to various places. In this modern world of today, the car that a person rides has the best ability to help you make a bold statement. That is why a lot of people who own their own houses and other properties feel so incomplete until they get themselves a car to match their status. However, the chance that the MS Limited Edition Art Union Draw 167 gives you is not just to match your status but rather to elevate you above your present social status. 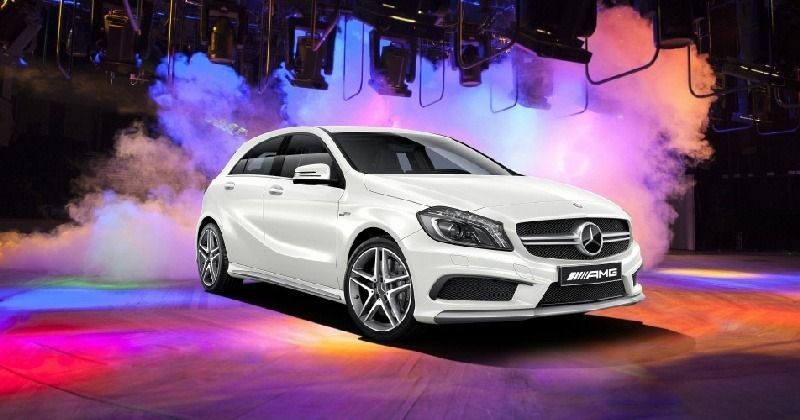 With these two cars which are fuel efficient, you do not have to bother yourself about having to spend more on gas and to win these cars also give you three years of free servicing at either Mercedes Benz Macgregor or Mercedes Benz Toowong. This also means that for three consecutive years you won’t have to pay a dime whenever you go to service your cars at any of the two places mentioned. This is not the time for you to procrastinate as it has always been seen as the thief of time and the cause of missed opportunities so make that bold decision of taking part in the MS Limited Edition Art Union Draw 167 and never look back and never ever be surprised when you emerge as the eventual winner of the two clean Mercedes Benz AMG cars. How to participate in the MS Limited Edition Art Union Draw 167? The table above gives your all the details that you need with regards to the purchasing of tickets and the number of chances you get. What are the odds to beat? The MS Limited Edition Art Union Draw 167 has a total of 8000 tickets to be sold and so with every single ticket that you buy, you have 1 out of 8000 chances of winning the two classic cars. This means that the more tickets you buy the better your chances of winning the ultimate prize. What are the dates to mark on your calendar? The MS Limited Edition Art Union Draw 167 is still open. Hurry and purchase your ticket now.